Thames Valley Police has issued a warning following reports of a high powered laser shone at aircraft over the past four months. Lives are being put at risk in the skies over West Berkshire following a number of incidents in which a laser has been shone at civilian and military aircraft. Officers are appealing for witnesses to all of the incidents and people in the community are being encouraged to ring police immediately if they become aware of a sighting of a laser in the sky, to allow officers to respond while the incident is ongoing. PC Darryl MacAndrew said: “These are very serious incidents which carry a high level of risk that could ultimately prove fatal. 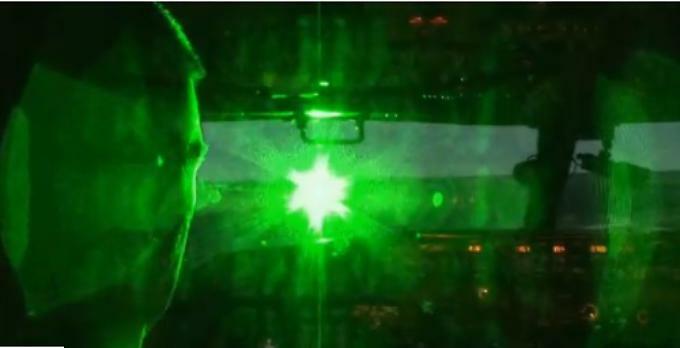 Pilots can become dazzled by lasers which can put the aircraft at risk. 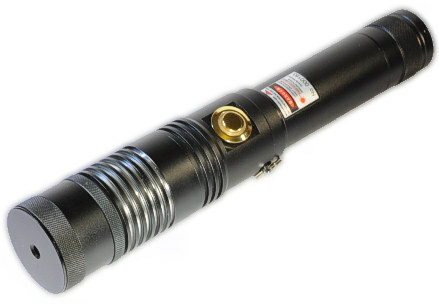 Laser pointers such as the one above that can shine up to 12km distance are legal to sell, buy and own in the UK. However, it is an offence to shine them at people, cars and aircraft and to use them in an anti-social manner according to police sources. 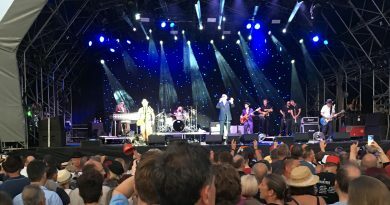 Police are appealing to anyone with any information about the incidents please call the 24-hour Thames Valley Police enquiry centre on 101 or call 999 if a crime is in progress.